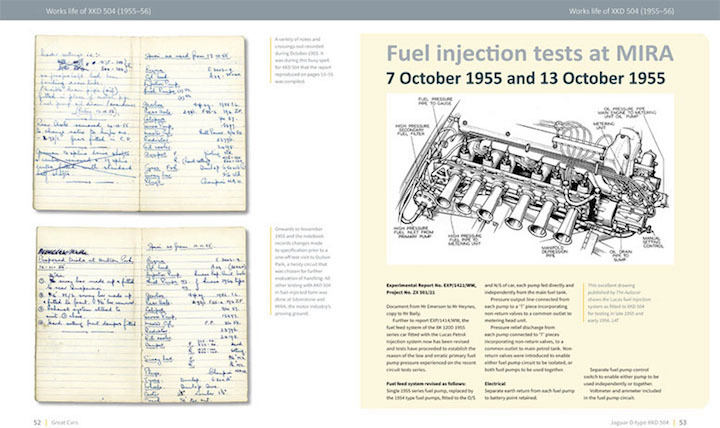 Fuel injection—what’s not to like? Or disc brakes. If you’ve come to appreciate things like that you’ll want to give a tip of the hat to the D-Type . . . because it pioneered or materially advanced these and a number of other goodies that trickled down into road cars. The last time this very car was offered for sale in a public venue the bidding rose to an eye-watering $6,292,000—and that wasn’t rich enough to seal the deal. 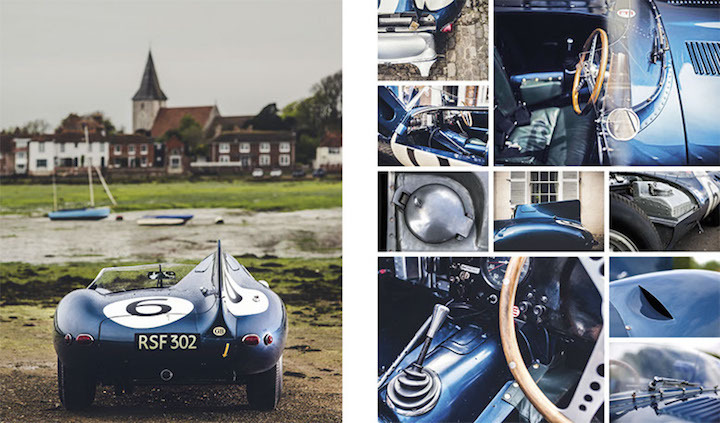 This ex-Jaguar Works and Ecurie Ecosse racer has impeccable, and impeccably documented, racing and ownership history and this superlative book does this superlative car full justice. Any Jaguar book with Porter’s name on it, be it as author or publisher, is right out of the gate prequalified as something to take serious. Few marques can claim as competent and committed a long-term chronicler and ambassador. 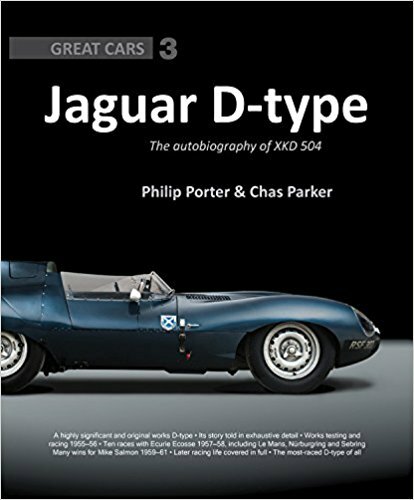 From founding two international Jaguar clubs and editing their monthly magazines to not only writing marque/model-specific books (earning two Montagu Trophies) but also publishing them, or owning and maintaining the oldest E-Type in existence and to this day indulging a lifelong interest in motorsports, Porter is . . . the [cat] man. 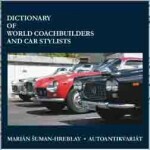 As the third installment in this publisher’s ongoing Great Cars series the book follows its stablemates’ style and format. 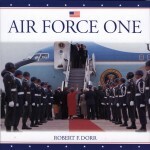 Here Porter, as coauthor, attends to the background and very early history. This first of the long-nosed models would become “the most raced D-Type in history” but it started out as a spare and test car in its first season, then clocked 71 races the next two, and as of 2015 has 121 races in its logbook. Reading one of Porter’s books it is impossible not to think of him as the Chairman of the Sherlock Holmes Society. The books are methodical, thorough, and “dense” in a good way. (If there is a typo, it has escaped us.) They are not casual reading. Motorsports writer Parker too has a background and side interests (press officer for the Royal Greenwich Observatory, degrees in math and physics, encyclopedia writer/contributor, etc.) that elevate and inform his approach. He’s also done a stint as Motorsport News editor and has a collection of many thousands of auto racing photos. 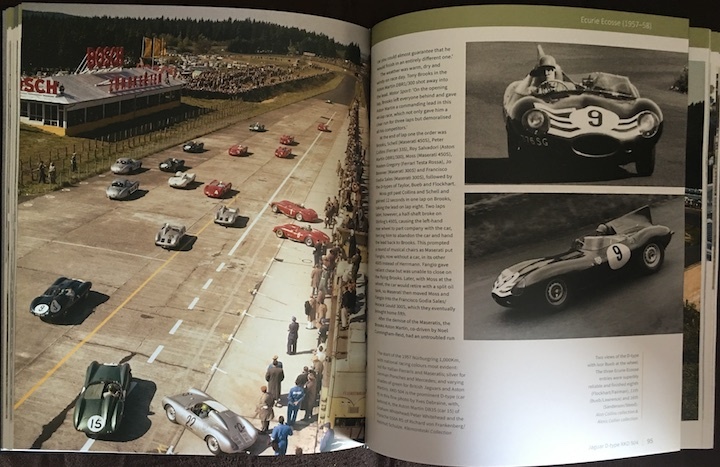 This book, in fact, contains a host of never before seen period photos (some in color) from various sources, along with reproductions of memos, internal documents, race programs and the like. Also worthy of praise is that the photo captions almost always identify the people of principal interest, to the point of saying who is who/where in the photo. Historians and restorers will consult the book time after time for such primary sources as the original specifications, reproduced here in full. XKD504 is still uncommonly original today, including a period works engine and gearbox. 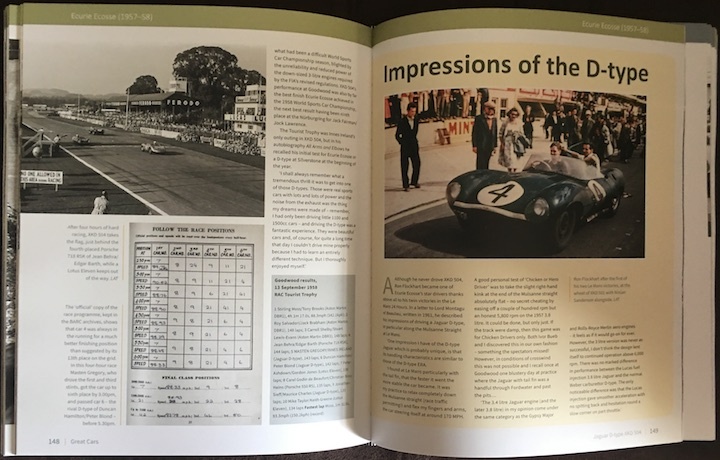 Likewise, readers with less specific interests will find here useful period information, such as the limits of wind tunnel testing (boundary layer, something the layperson probably never thinks about), the impact of the Alfa Romeo Disco Volante cars on racecar design, and countless quotes by racers and technical folk as well as excerpts from race reports. Thank goodness there is a proper Index to unlock all these riches. Even seemingly peripheral bits such as the story of a mechanic overlooking a hammer left lying in a body cavity before welding it shut (which had to be reopened on the sly to retrieve the hammer—leading to the accidental discovery of 18 drawings, metal snips, a protractor and more that no one seemed to be missing !) speak to way of doing things that was not at all untypical for the time. 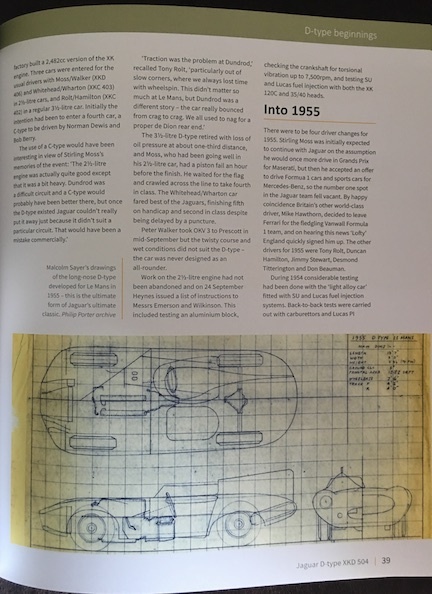 An exposition of the role of the XK 120 and C Type is followed by design and construction details pertaining to the D-Type (which was originally called the “XK 120C Series IV”—what a mouthful!). 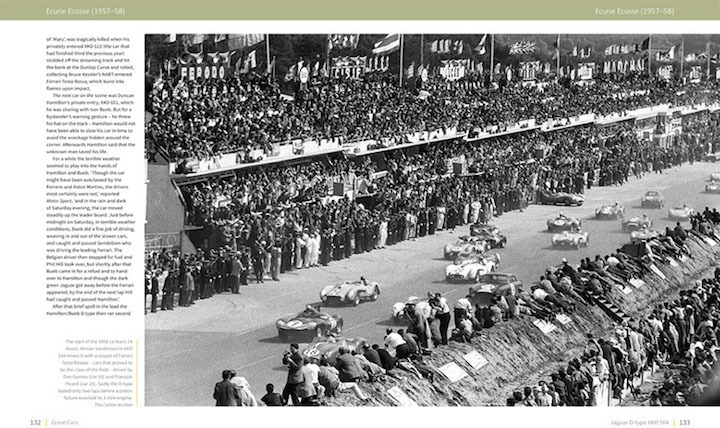 The story of the competition (including modern historic racing) and owner history then advances chronologically and is divided into chapters by team/driver. Profiles of the latter, usually two pages long, are placed throughout. Jaguar’s Malcolm Sayer features of course prominently and his relentless quest for “functional efficiency at all costs” is in full bloom with the D-Types. 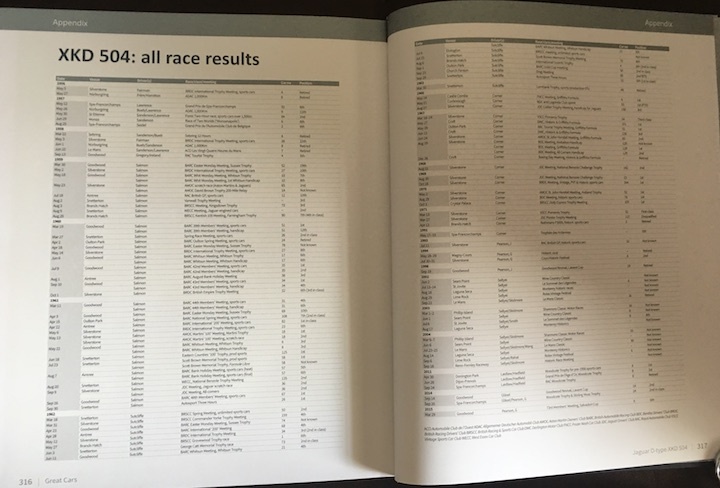 A gallery of modern color photos and a 2-page table of all race results close out the book. Also available in a signed Deluxe Edition of 100 in leather (with the chassis number embossed on the front) with gilt edges, and cased in a grey cloth slipcase; £250. All budding writers should read this book, or books like it, just to see how it’s done and how high the bar is! And for what it is, it’s not even expensive!